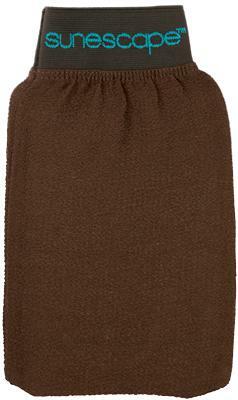 The Sunescape Tan Removal Mitt is the perfect way to remove any product from your skin gently and easily. Simply rinse with water to scrub away any tanning residue, oils, perfumes or dead skin cells to leave your skin feeling cleansed, supple and silky smooth. The Sunescape Tan Removal Mitt is the perfect way to remove any product from your skin gently and easily. Simply rinse with water to scrub away any tanning residue, oils, perfumes or dead skin cells to leave your skin feeling cleansed, supple and silky smooth.